A co-founder of Jammin’ Java (which traded as Marley Coffee) has been given a 10-year stock trading ban in relation to an alleged pump-and-dump scheme involving the company in 2011. Shane G Whittle voluntarily accepted a ban for 10 years in US penny stock offerings as well as a ban on being a director or officer in a publicly traded company in the USA, said Nathan Hochman counsel to Whittle in a PRnewswire release. The judgement was handed down by the United States district court. Allegations were that executives of the company were involved in the pump and dump scheme that netted US$78 million. The illegal activities, which reportedly started in 2011, allegedly jacked up the company's penny stock to some US$6 before the shares were sold to unsuspecting investors. Whittle reportedly accepted the judgement without admitting any wrongdoing. "Mr. Whittle has indicated that he has no interest in holding such positions nor in dealing with penny stocks within the United States. As part of the agreement resolving the case with the SEC, Mr. Whittle agreed voluntarily to pay a US$250,000 fine plus repayment of over US$1.8 million (and interest) representing funds Jammin Java, not Mr. Whittle, received. The US District Court accepted the parties' consent agreement and entered Final Judgment consistent with that agreement," said Hochman. From 2011-2015, Jammin' Java expanded operations, growing revenues to US$14 million in 2015 with almost 15,000 retailers in North America selling Marley Coffee related products. "I am delighted to bring closure to this challenging chapter," said Mr. Whittle. 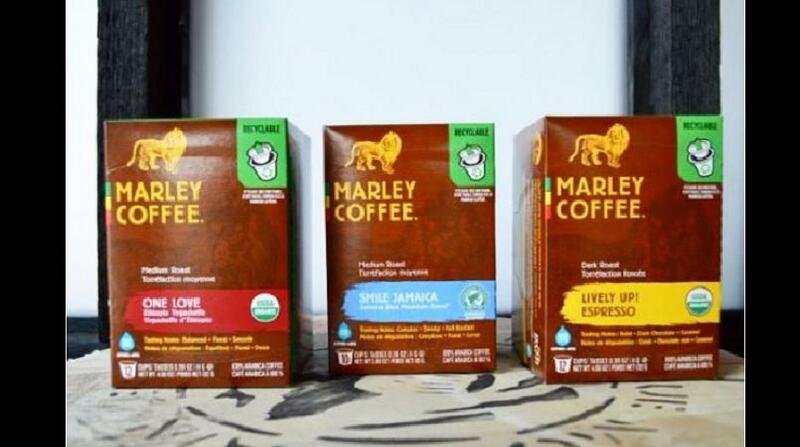 "My experience co-founding the global brand Marley Coffee – a gourmet organic coffee producer – with Rohan Marley, the son of late reggae singer Bob Marley, was a remarkable and instrumental learning part of my life. I gained extensive knowledge and experience as we brought a commodity product from Jamaica, Ethiopia and the Americas to the mainstream retail space for consumers to enjoy with every sip. With my vision of taking on international markets in one of the most competitive industries on the planet, there was no stopping our challenging endeavor." Whittle continued: "Among the lessons I learned was that when building something on passion and big vision, entrepreneurs must properly vet professionals and work with a skilled management team to ensure that all laws and regulations are vigorously complied with. That is crucial for all entrepreneurs to build a sustainable and successful business: a lesson I have certainly learned through this experience and have implemented in all my current business undertakings."